As a business owner, your worker’s productivity depends on several environmental factors. Noises can make their ideas scramble while a peaceful place can give them a sense of privacy and focus. Not all offices, however, consider this important factor, without knowing that it has a big contribution to the overall success of a business. This not only applicable on casual offices, but also on big types of businesses as well. Hollywood offices for example. Staffs who work on computers, particularly in graphics and scripts should be provided with enough peace to unleash the best in them. But how can they attain an enough level of peace within an open office? These tips can help address these concerns about peace, focus and concentration. Develop a drop-in workstation where there is no interruption from phones. You may also turn a conference room into a private drop-in space by adding some homey couches, including a small sofa, a pull-up table, and a lamp. You may also provide your workers a freedom to create their own setting for a particular task. Work is more fun when there’s music within your interest. This may not be applicable to all, but most workers are entertained and are given concentration when their playlist is being played during an actual work. So provide your employees with a permission to play their own desired songs during work time. Provide them also a permission to control their own lighting. It makes them feel more comfortable to do their tasks on hand. A good policy will also make a big change to their productivity. It is then in your power to create boundaries between your employees and their devices, particularly the mobile devices. 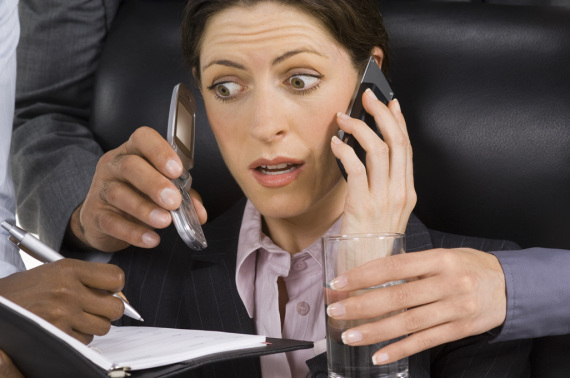 Phones can create distractions so it would be best to set policies and expectations around them. Designs are formidable in creating a wonderful workplace. Like Ready Fit interior designers, adding of textures and patterns to the workplace like pillows, plants, rugs, vases, books and sculptures are helpful in boosting the productivity and potential of your workers. Calm colors can make the workflow smooth as well. It can tag along with wall paint or some interesting accent lighting. Windows as what designers always say, are helpful in keeping your workers in good psychological condition. 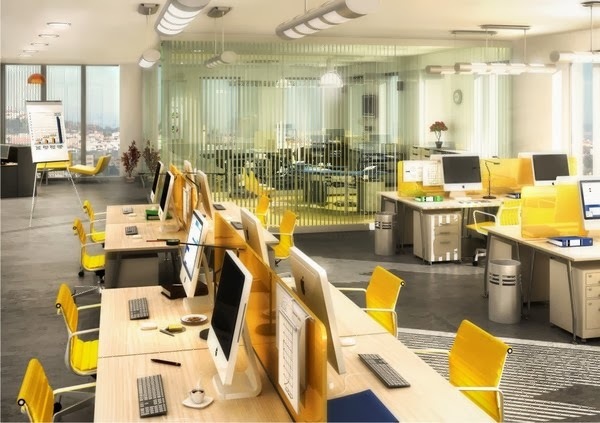 By providing a frosted-look environment, your employees receive a private workspace. But to make the most out of it, keep the bottom 12-18 inches clear to boost a sense of security, and to allow them to see people coming in and out of the office. The orientation also matters, so arrange your desks and furniture well. This could be done by orienting your desks and seating towards doors and openings. This will let your employees see someone who is coming. This may seem pro-introverts, but this office interior design can be ideal for extroverts as well. It’s just a manner of putting a twist that is suitable for their personalities. This is probably a simple matter in an office design, but has a considerable effect on your office productivity.